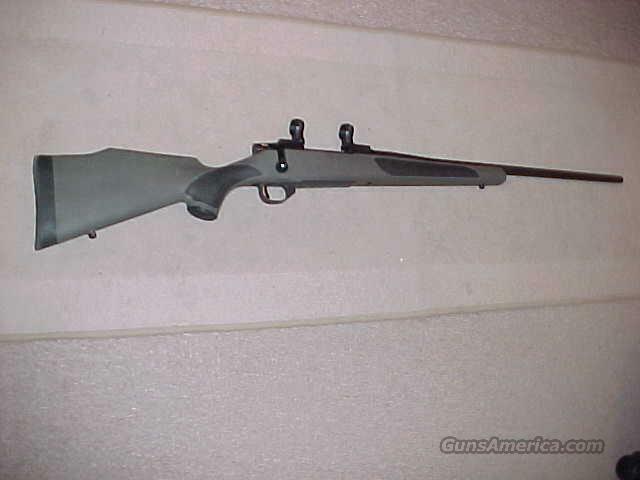 Description: WEATHERBY VANGUARD II SYNTHETIC RIFLE IN 257 WBY MAG. HAS A 24" BARREL AND LEUPOLD RINGS AND MOUNTS. LOOKS UNFIRED.